Animation! is the exclusive space for animation at Ventana Sur Latin American film market (co-organized by INCAA and Marché du Film/Festival de Cannes). It is a unique opportunity for animation producers from the region and for professionals from other parts of the world looking to connect with Latin America. Animation! 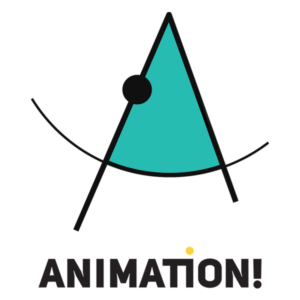 is a space to feature regional and global perspectives on animation, and also to reflect on the topics of interest for the industry. Projects seeking strategic alliances, special presentations, networking activities, round tables, work groups with international specialists, and pitching training sessions are some of the key elements in Animation! Animation! A global business space for Latin American animation projecting to the world.